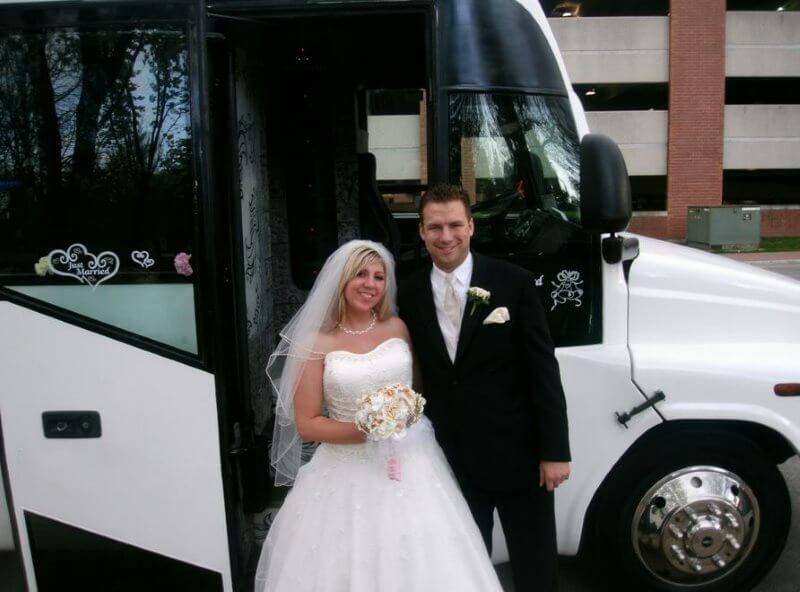 If you are looking for the perfect vehicle for your wedding, then we are your go to wedding transportation in Naples. The convenience is our ability to offer you a selection of vehicles, amenities, and prices from multiple providers. 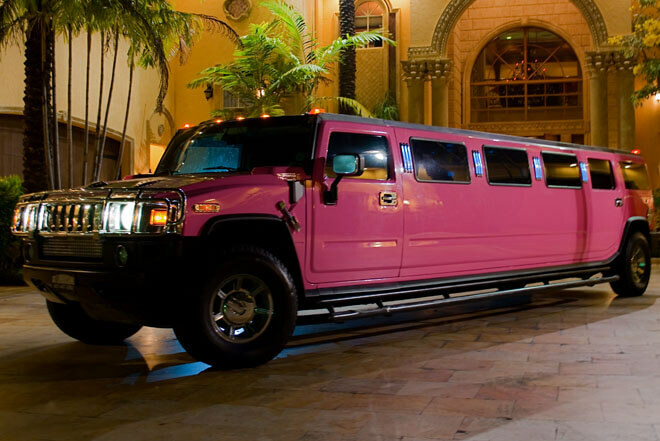 From inexpensive shuttle buses to exquisite rides like stretch hummers and tuxedo limos, we have it all. Naples is a popular destination for vacationers, marriages, and honeymoons. Whether you need a limousine to pick up your bridal party at RSW or a Naples wedding hummer limousine to brisk you away to your honeymoon, we have the perfect luxury vehicle for you. Most visitors to Naples will travel through Southwest Florida International Airport in Fort Meyers, about an hour north of Naples. Travelers new to this city will want to make sure they have reliable transportation from Fort Meyers to Naples, so use this time to arrange quick transportation to your destination. When traveling to South Florida, do not make the mistake of waiting at the airport while they try to arrange a vehicle for you. We are your destination for professional rides into and around the city. Our fleet is able to accommodate the most specific needs. Whatever you need, a limo, party bus, shuttle service or other vehicles we give you access to our large selection of vehicles, with photos of the rides as well as amenities and prices. We offer cheap wedding limousine prices in Naples. Whatever you are looking for, the selection of vehicles available to you is sure to have something to satisfy your needs, everything from our wedding hummer limousine for your special ceremony to sedan services for simple transportation. Want to see the areas around Naples? Fort Meyers Beach, Miami and Marco Island, We cover them all. Wherever you are planning on saying I do our professional chauffeurs are able to pick you up and take you to your venue. With its attractions and natural beauties, it is no wonder Naples is such a popular destination for all of your vacation needs. When you let us take care of your wedding transportation in Naples, you will not have to worry about navigating the city on your way to reception, wedding, even bachelorette and bachelor parties! Naples is a popular attraction for several reasons. For golfers, more than 80 championship courses lets Naples boast that it is the “Golf Capital of the World.” 5th Avenue in Downtown Naples is known for its restaurants, beautiful architecture and boutique fashion shops. If you are in the mood to relax, let us take you to the Naples Pier, perfect for sun tanning and fishing alike. With so much to see and do, all travelers, especially vacationers new to Florida will find great value through our services. Select a wedding limousine Naples for your upcoming ceremony. Book a transfer service from MIA to get to your friend’s wedding on time. No matter what brings you to Naples, we have you covered. Proms, graduations, birthdays, and more, you are sure to find the vehicle perfect for you when you book with us.